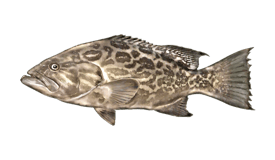 The Good Day Team has been in the charter business for more than 17 years, employing seasoned and experienced crew, intimately familiar with the local fishing grounds. 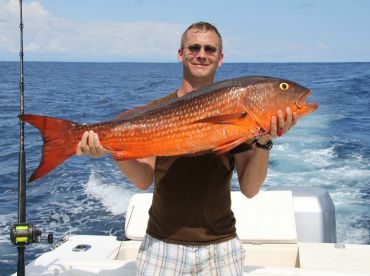 The team takes pride in providing their customers with a local expertise on fishing charters, as well as tours and overall vacation arrangements. The Good Day Too is a 36’ Hatteras powered by twin engines and with an airconditioned cabin, able to accommodate up to 7 anglers at a time. The boat is outfitted with a GPS, fishfinder, outriggers, tuna tubes, and a fighting chair. There is also an enclosed head for extra comfort on longer trips. 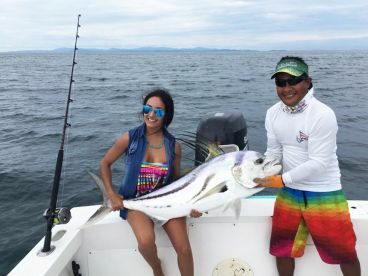 Good Day Too is equipped with a variety of rods and reels, based on whether you’re interested in big game fishing, bottom fishing, fly or light tackle fishing. 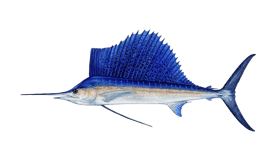 Lures and live bait are included in the package, as well as a complimentary cleaning and filleting of the catch. When it comes to conventional tackle, the crew provides Penn International rods and reels, from #10 all the way up to #80. Fly fishing gear consists of #13 Sage rods with Billy Pate reels, as well as a #14 Thomas & Thomas rods, matched with an Orvis reels. 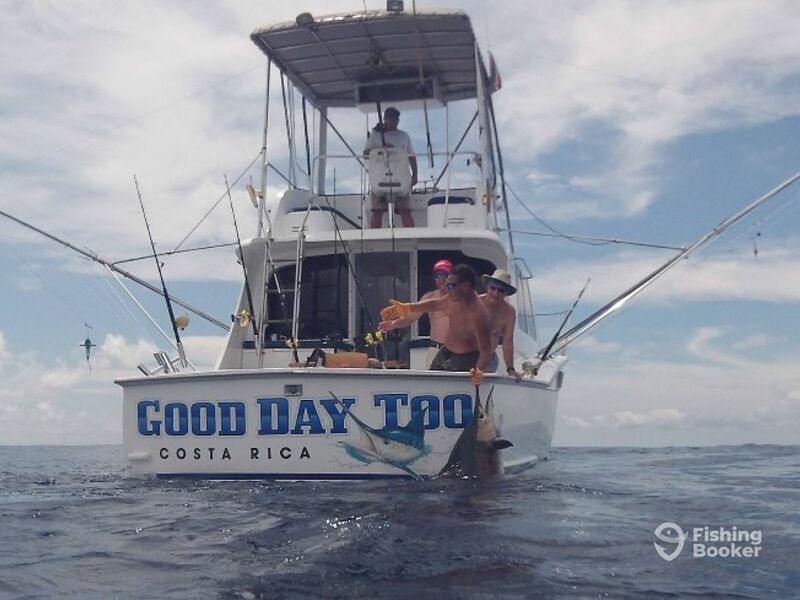 The Good Day Team runs an eco-conscious fishing operation, doing what they can to contribute to preservation and conservation of Costa Rica’s environment. To that end, there’s a ‘Catch and Release’ policy practiced aboard Good Day Too whenever possible. 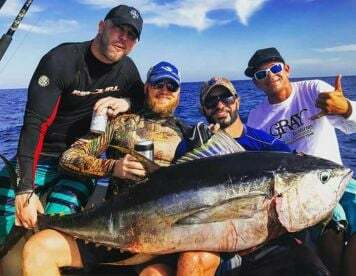 So whether you want to spend the day battling Marlin and Sailfish offshore, or pulling in tasty food fish and some hard-fighting Roosterfish in shallower water, these guys have the boat and the know-how to get you on that fish of your dreams. 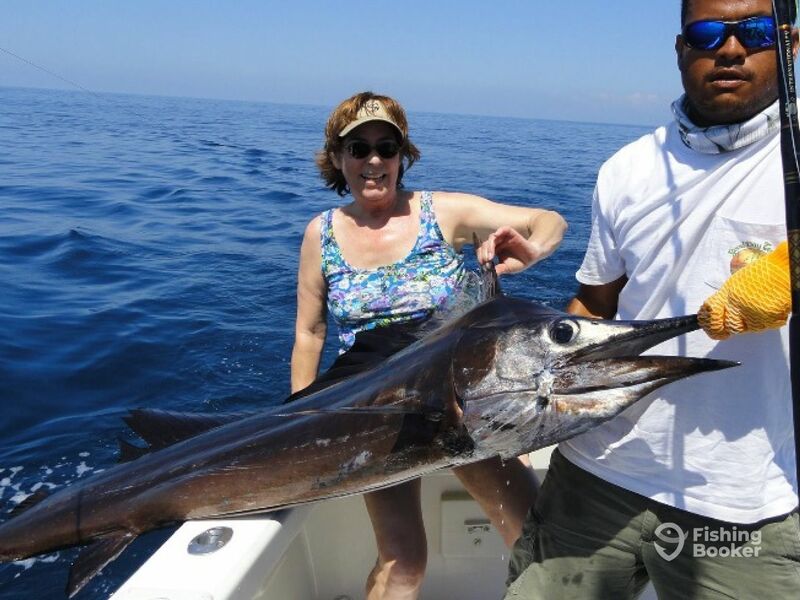 Head offshore for a day battling big game pelagics like Blue, Black, and Striped Marlin, Sailfish, Tuna, Mahi Mahi, and more. 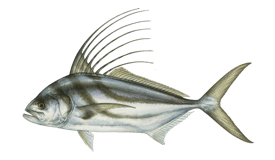 Spend the morning fishing for top inshore and reef species like Roosterfish, Jacks, Snapper, Grouper, and more. Hatteras (Flybridge) построена в 1971, обновлена в 2012. Мотор – 2 430 л.с. Cummins, максимальная крейсерная скорость – 25 узлов. Вы можете бесплатно отменить или поменять резервацию не позднее чем за 14 дней до начала тура. Если погода не позволяет безопасно рыбачить, ваша резервация может быть перенесена на другой день или бесплатно отменена. 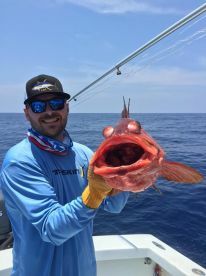 Felipe Fernadez and his team at Good Day Sportfishing have been in the business of providing sportfishing charters for 20 years. 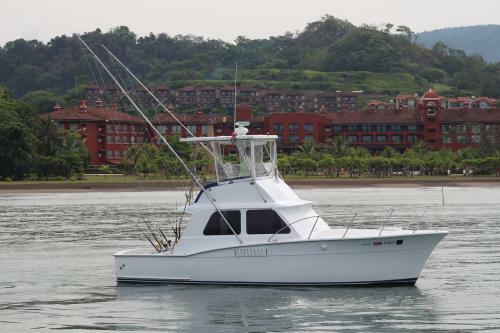 They have fished all across the Pacific coast of Costa Rica, in Flamingo, Quepos, and beyond, and have spent many years operating out of Los Suenos. 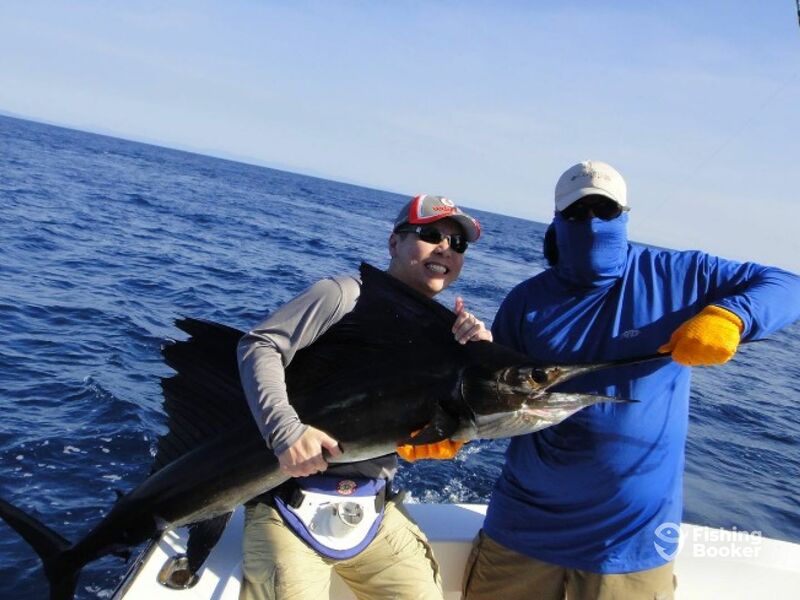 While the team have a strong history of tournament fishing, what they enjoy most of all is providing enjoyable experiences for anglers of all ages and ability levels aboard their charter boat, whether that involves targeting Billfish on the fly or introducing young anglers to the unforgettable sensation of feeling a huge fish on the end of their line. Great team and hardly lunch! 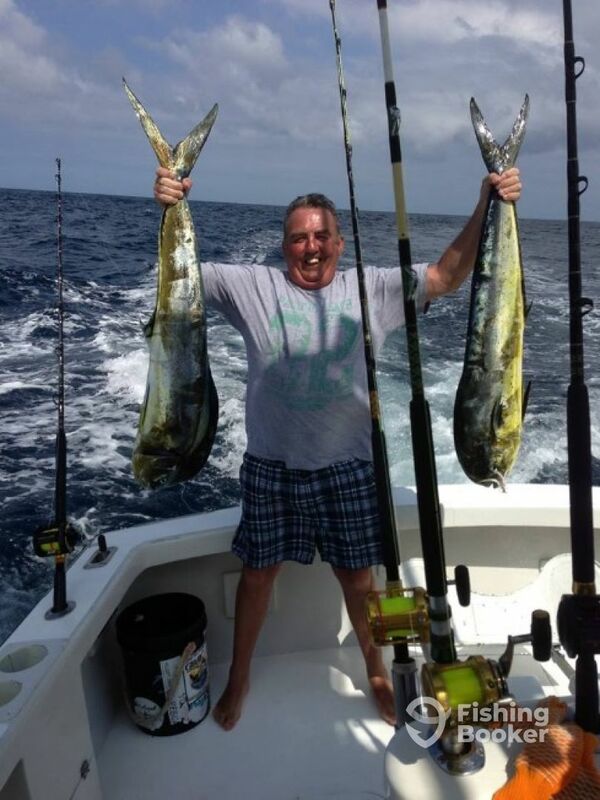 Caught five sailfish and several mahi-mahi. Weather was good, boat and fish gear amazing and plenty of beverages! 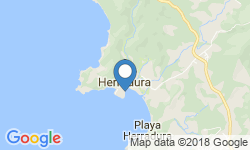 Recommend for a first time deep seafishing party. Late in the season did not expect any Sails. 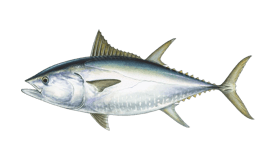 Started for Tuna, no luck. Captain heard that some Sails had showed up at another location so we took off and an hour later had our first Sail on and she put on a dazzling display of leaps, dancing on the water and put up a good fight to no avail. Landed it, took pictures and released. About an hour later hooked a second one with same results. 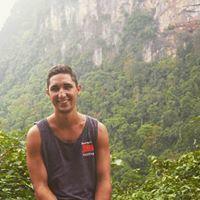 Captain Espeban and mate Cavo worked really hard to make our trip a memorable one and they succeeded. This was an outstanding experience. 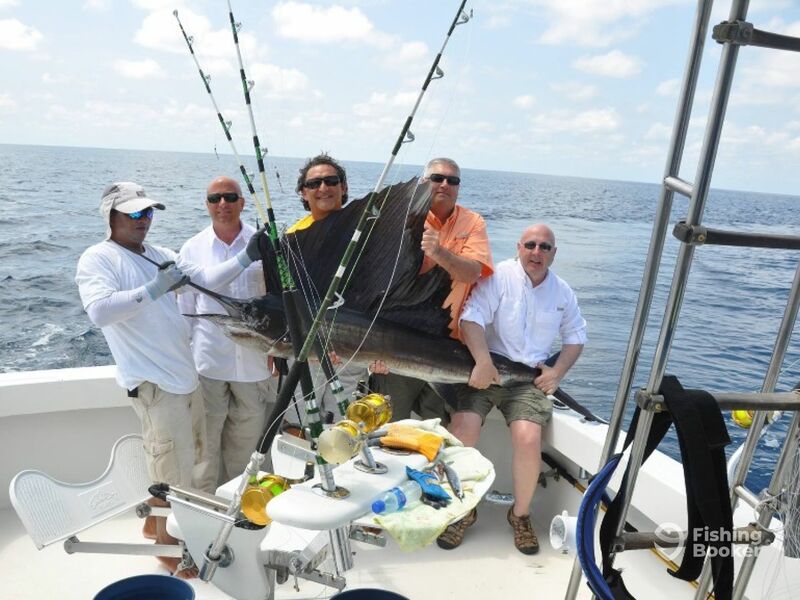 The Captain, Esteban and his crew, Carlos, were professional, knew where the fish were and how to catch them. 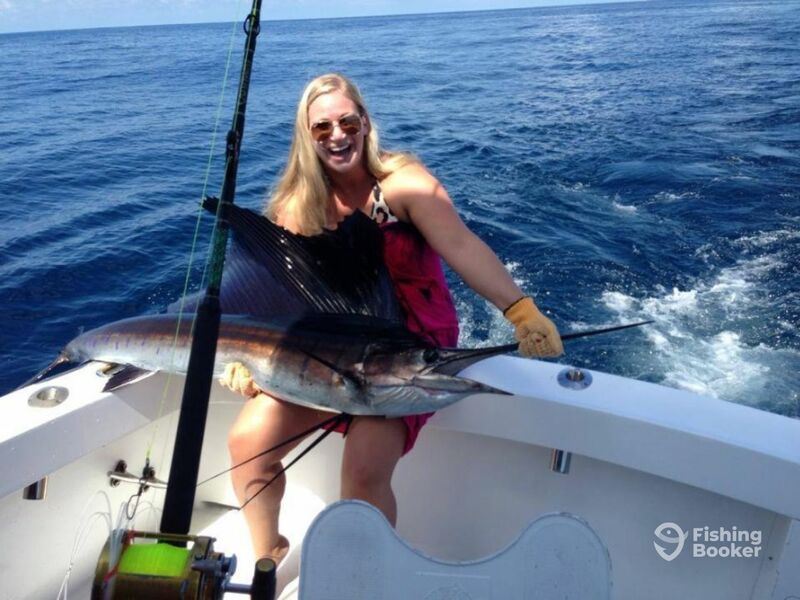 The worked their best to insure we had a good day and experience catching a billfish. I would definitely recommend them and would go out with them if given a chance. Best fishing charter I’ve ever been on. Caught over 15 mahi, 2 sailfish, and a marlin in one day..can’t beat that! Carlos and the captain are super knowledgable on spots and techniques and cook a great lunch. Highly recommend!! Very profesional team! We had very dificoult weather conditions (wawes) but had good fishing.